We are the Writers XL. 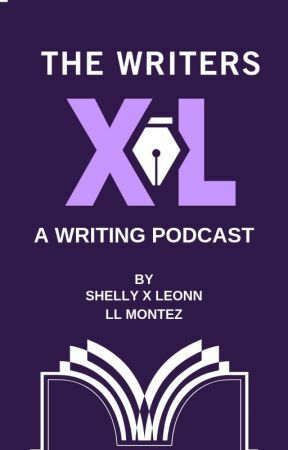 @ShellyXLeonn and @LLMontez taking on the airwaves with irreverence and love to bring you writing tips, joy, and the latest in Wattpad buzz. Join us. We'd love to have you come along. Find us on iTunes, Spotify, and Google Podcasts.